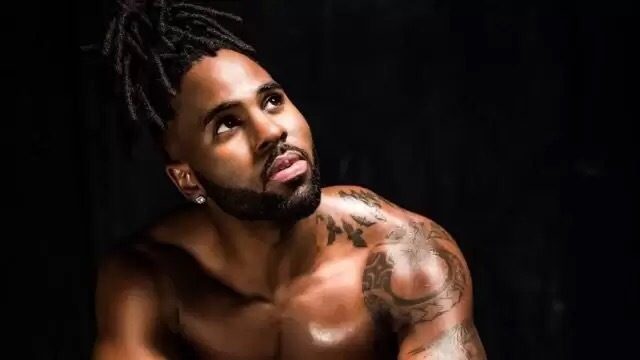 Jason Joel Desrouleaux known professionally as Jason Derulo is an American singer, songwriter, and dancer, The rnb/pop music star’s hit song Swalla featuring Nicki Minaj and TY Dolla Sign has fired up some of the hottest dance floors on the globe. Jason’s new body of work 777, will be released in three parts and all the songs are autobiographical. The 27-year-old pop star has revealed that his next record will be called ‘777’ as he plans on dropping his new record – the follow-up to 2015’s ‘Everything is 4’ – in sevens so he can give his loyal fans as much new music as possible. Speaking at the Billboard Music Awards at the T-Mobile Arena in Las Vegas on Sunday (21.05.17), he said: “I am doing a new album, but it is going to be released in three different sections. I am doing it in sevens. So it is called ‘777’. “Every three months I will release another body of work. “I just want to give more material to the people. The ‘Talk Dirty’ hitmaker previously promised fans a number of exciting collaborations on the LP. He said: “I’ve been recording at my house this time. And it’s just been a much more comfortable experience. And I’m excited to share with you all my ups, my downs, my highs and my lows. Also, got to work with a lot of amazing artists. 2017 is ours, Derulo Family. Meanwhile, it is likely that one of the collaborators on Jason’s new album could be Scottish DJ Calvin Harris as he previously revealed the pair were keen to work on music together once they can find some time in their busy schedules. Jason said: “We’ve been in contact and Calvin and I are interested in working together for sure. Derulo has a lot going on these days. Beyond prepping the release of 777, he’s invested in a restaurant, he’s starting a chain of boxing gyms and releasing a clothing line. With the release of If I’m Lucky, Derulo fans should be expectant of more great tunes in the coming weeks. Can’t wait to get enough? ?